Finally a new gallery! 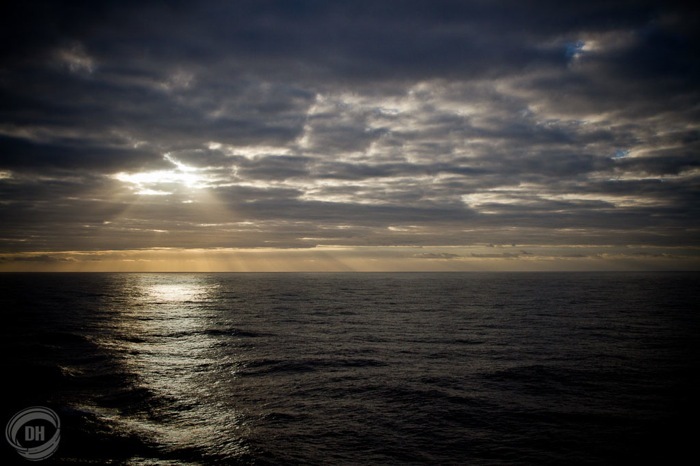 This time, you will find simple view of the ocean taken during the Atlantic crossing. Finally an update to this page. 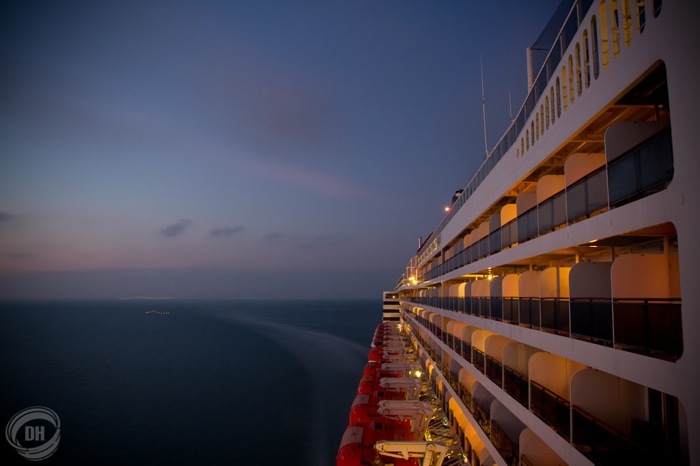 I have added pictures from my latest trip: an Atlantic crossing on the Cunard Queen Mary 2. She is the latest liner to have been built. Although she has been surpassed since, she was the largest passenger ship having ever been built at the time of her construction (2003). You will find plenty of pictures of the crossing, the decks, interiors, sights, ... in this gallery.